Not just on some. On everyone. lean in and bend over. 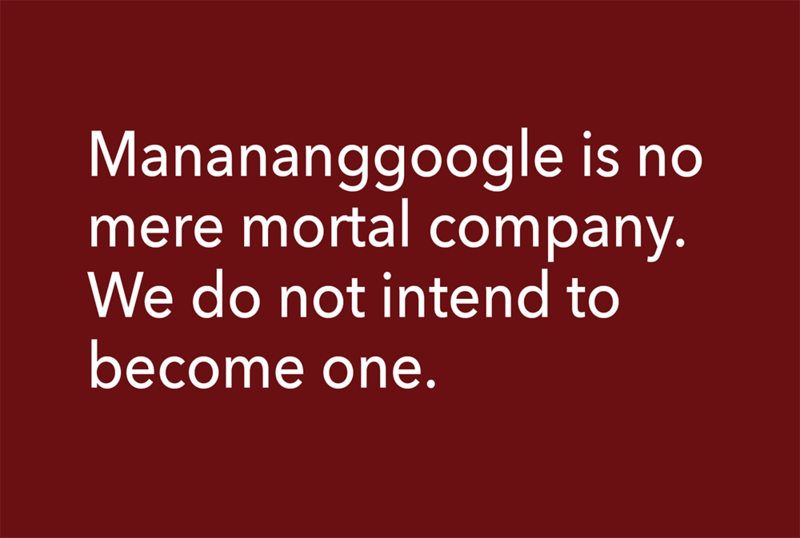 To mark our 2018 human offering, founders R. Immaculata Estrada, E. Neneng Barrios and J. Babs Wofford penned what they deemed an “owner’s manual” for Manananggoogle acolytes. 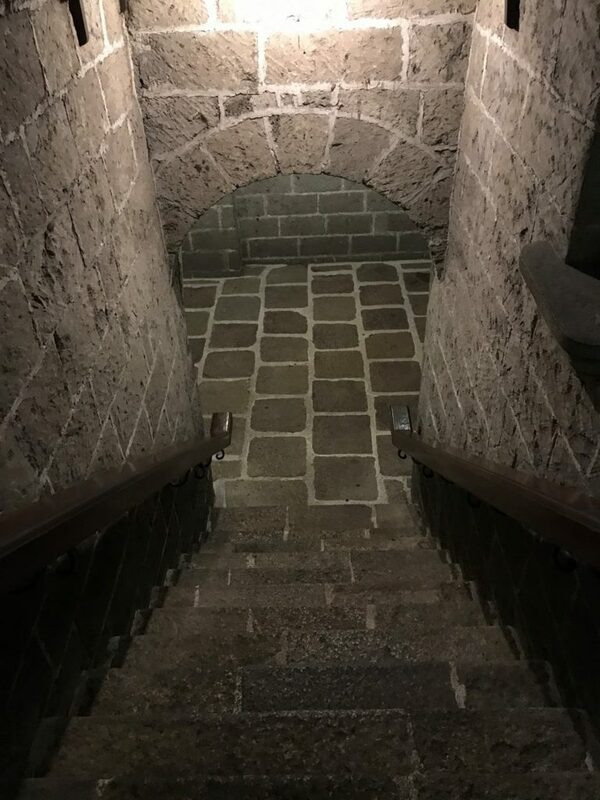 Our story starts when Immaculata encounters Neneng and Babs in Intramuros in 1898. The rest, as they say, is herstory. Discover what we’re working on, learn what it’s like to work here, and browse our open opportunities.